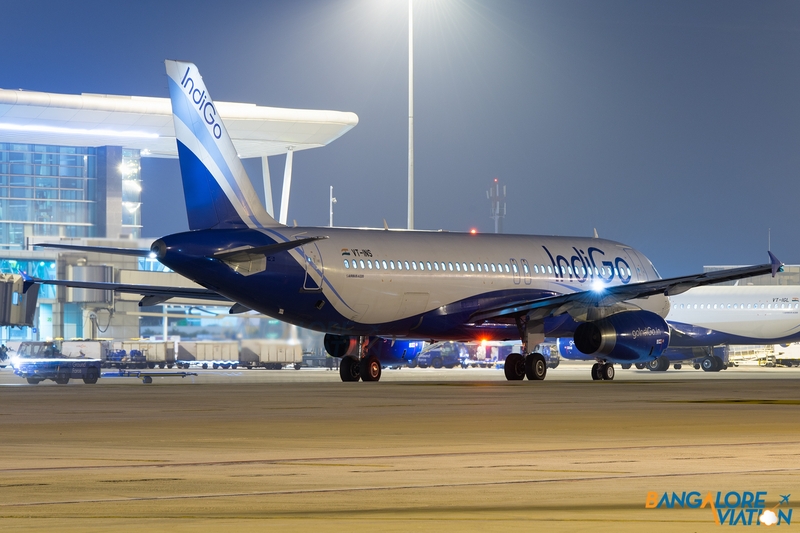 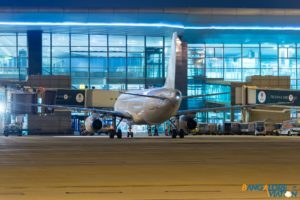 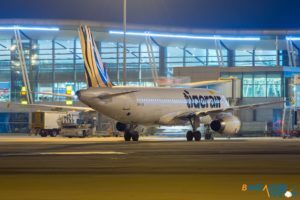 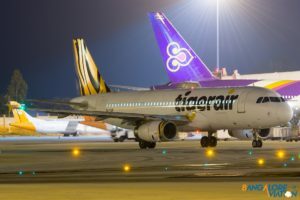 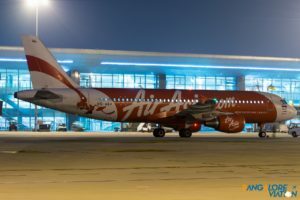 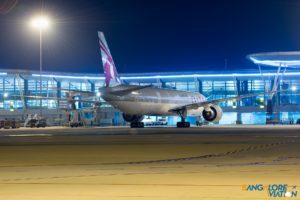 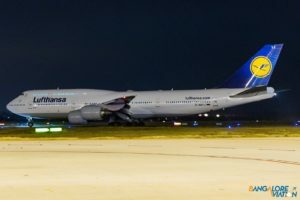 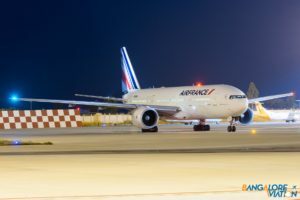 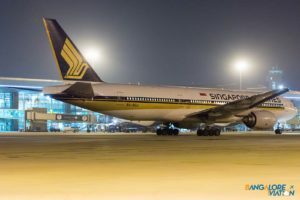 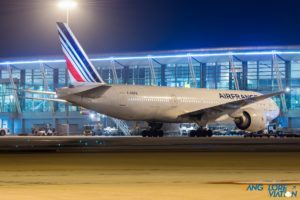 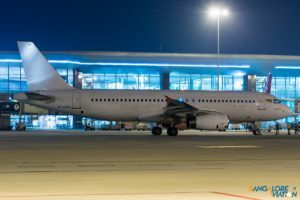 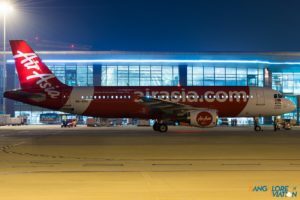 A couple of weeks back thanks to the BIAL and the Aviation Photographers India, I had the opportunity to go airside at Bangalore Airport and do some night photography. 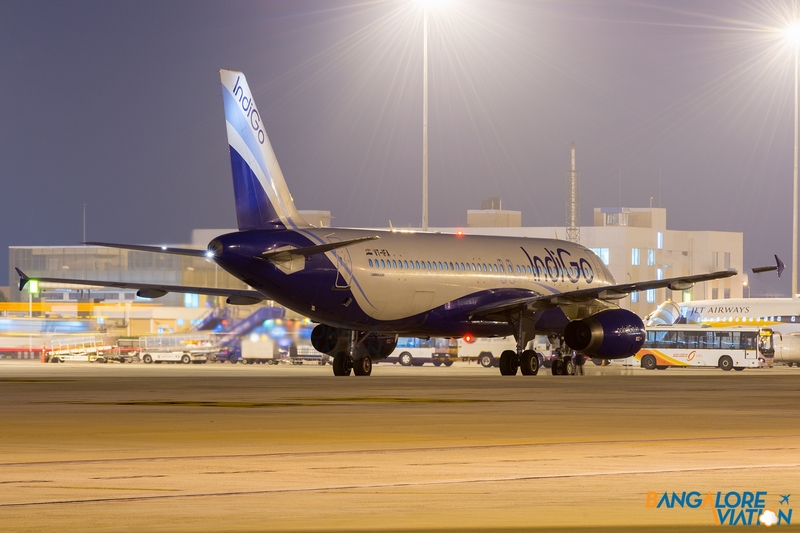 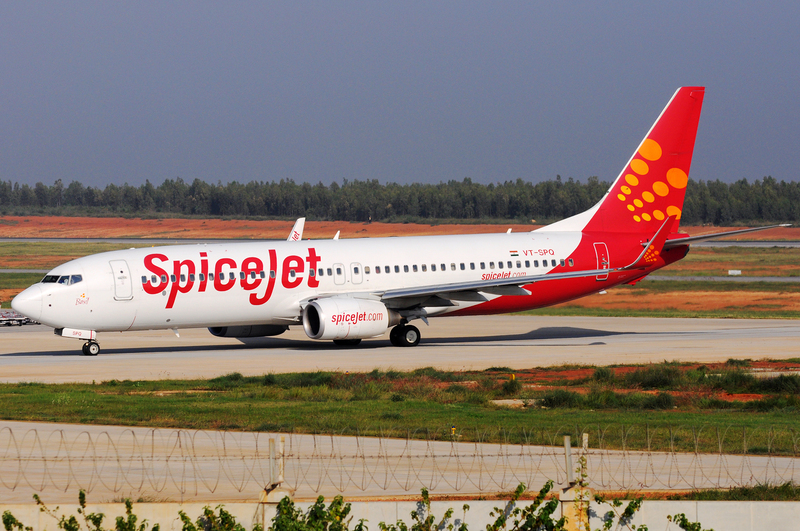 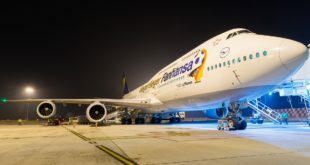 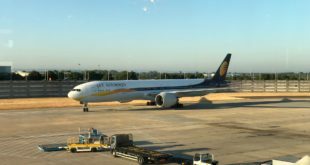 Most of Bangalore’s international traffic operates at night and hence the night is a great time to see different airline’s apart from the regular Indigo, Jet and Emirates. Aside from the traffic, night spotting is my personal favorite type of spotting, it provides unique challenges and vivid colors which can’t be seen in the day. 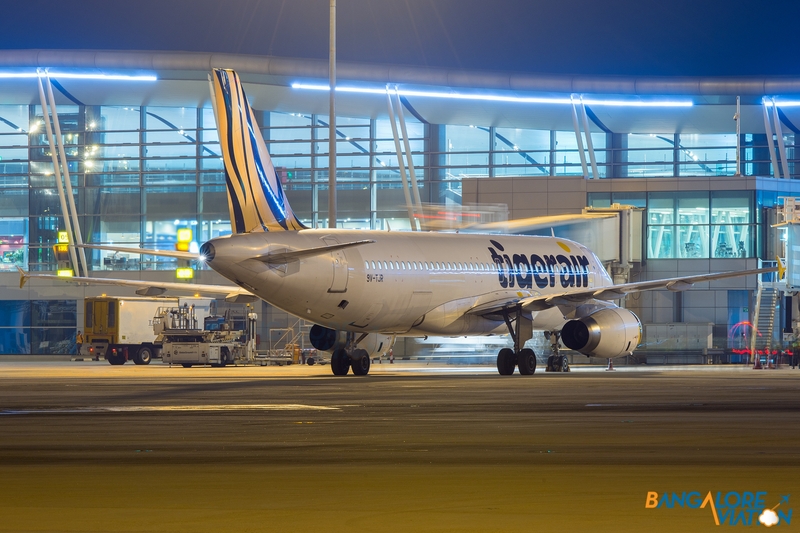 Leave us a comment if you find any of the bellow images interesting. Singapore Airlines 9V-SQJ Boeing 777-200. 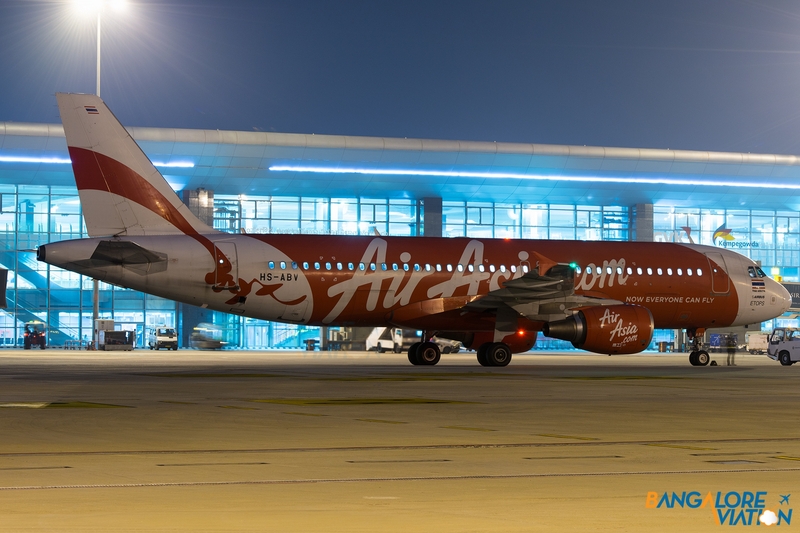 Thai AirAsia HS-ABV Airbus A320. 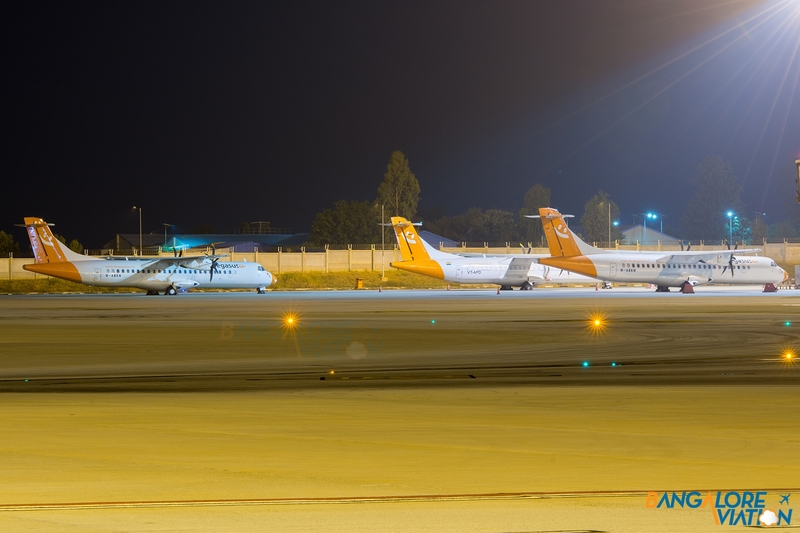 Grounded carrier Air Pegasus’s fleet of ATR-72’s parked at one corner of the apron. 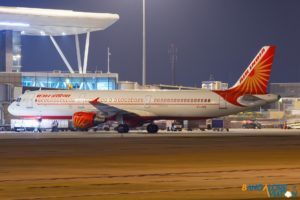 Air India VT-PPE Airbus A321. 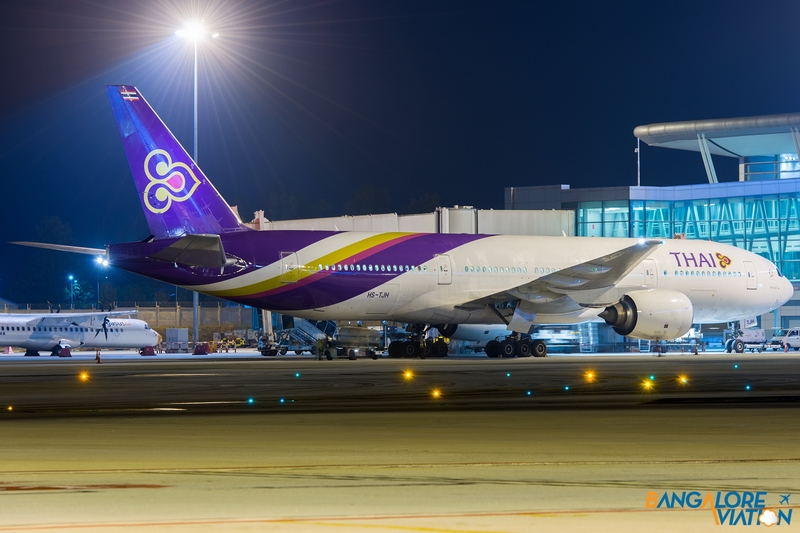 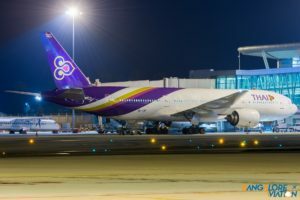 Thai Airways HS-TJH Boeing 777-200. 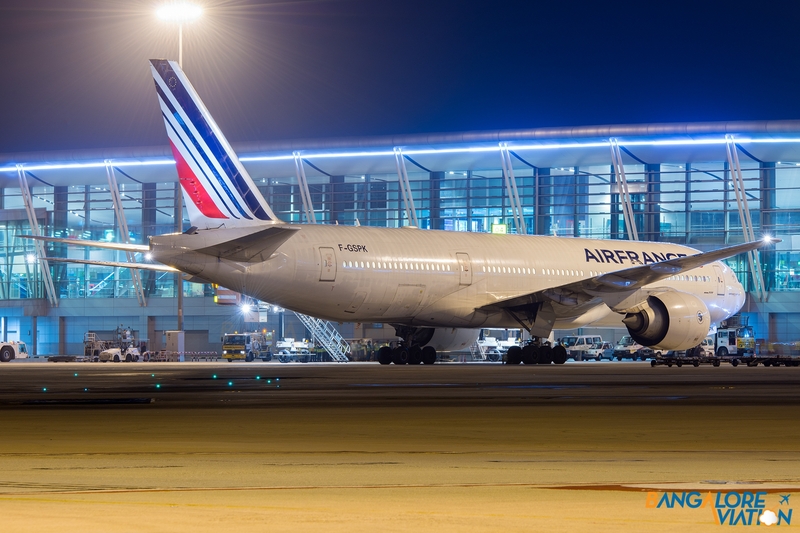 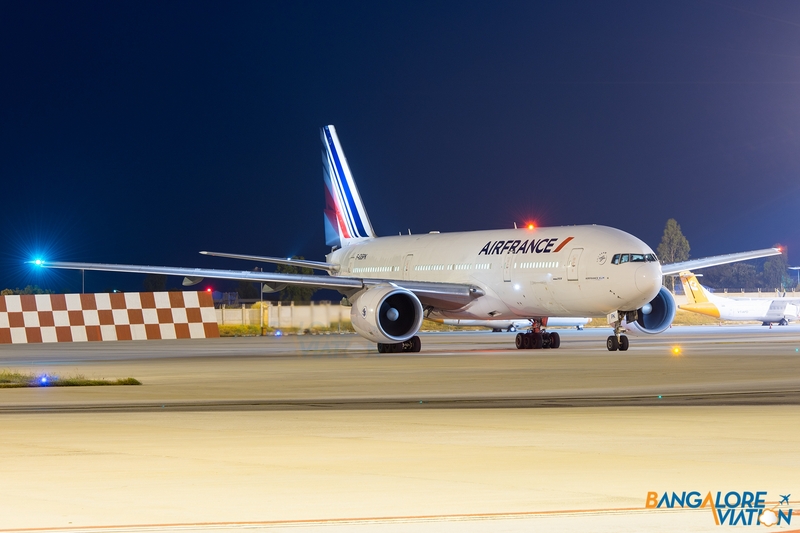 Air France F-GSPK Boeing 777-200. This A320 began it’s life flying for Bangalore based carrier Air Deccan, after which it was absorbed into Kingfisher after it’s merger. 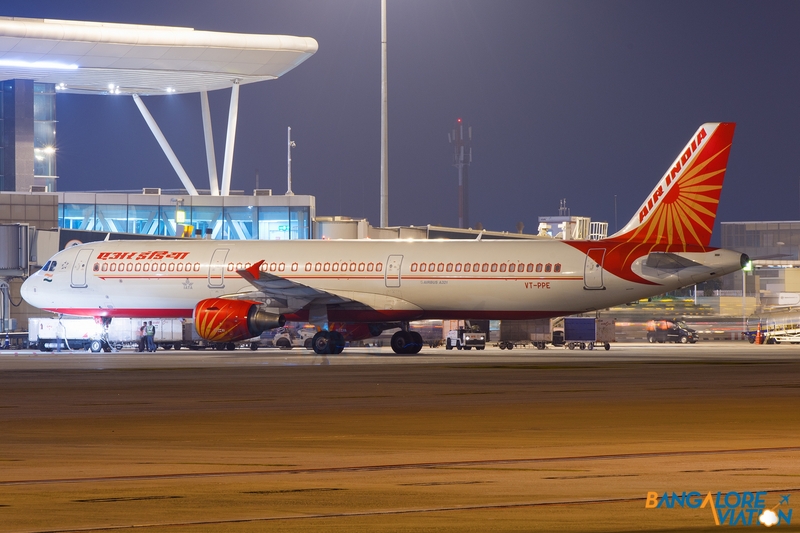 It was repossessed by it’s lessor when Kingfisher imploded. 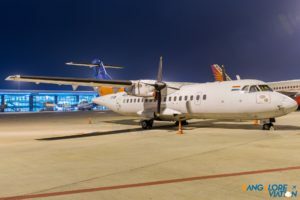 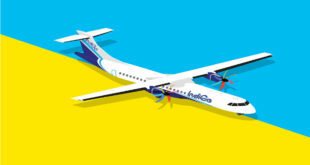 The aircraft began serving as 4R-MRE for Mihin Lanka. 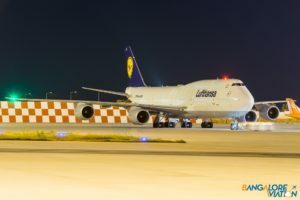 It now operates for Sri Lankan in an all white livery. 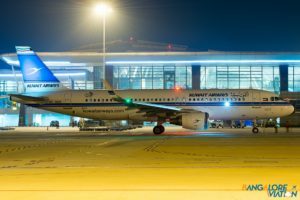 Kuwat Airways 9K-AKK Airbus A320. 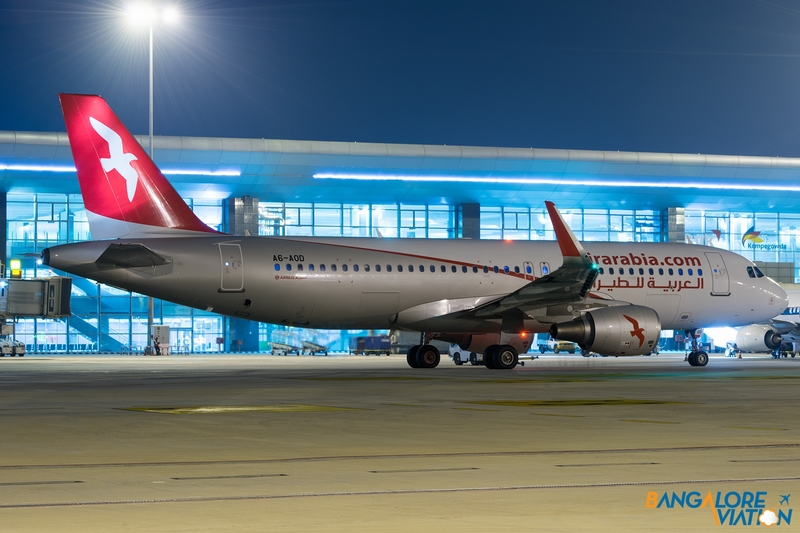 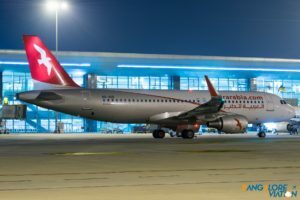 Air Arabia A6-AOD Airbus A320. 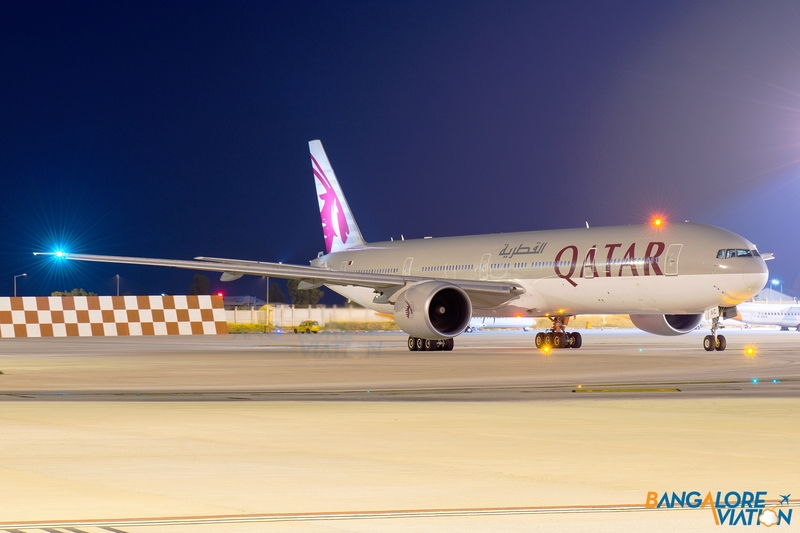 Qatar Airways A7-BAC Boeing 777-300ER. 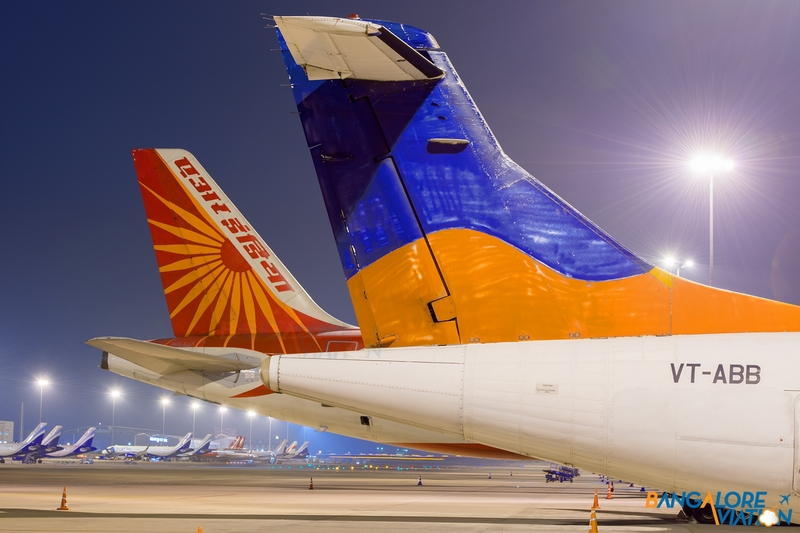 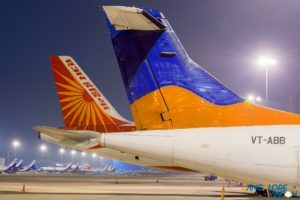 Tails of Air India and it’s old subsidiary Alliance Air.